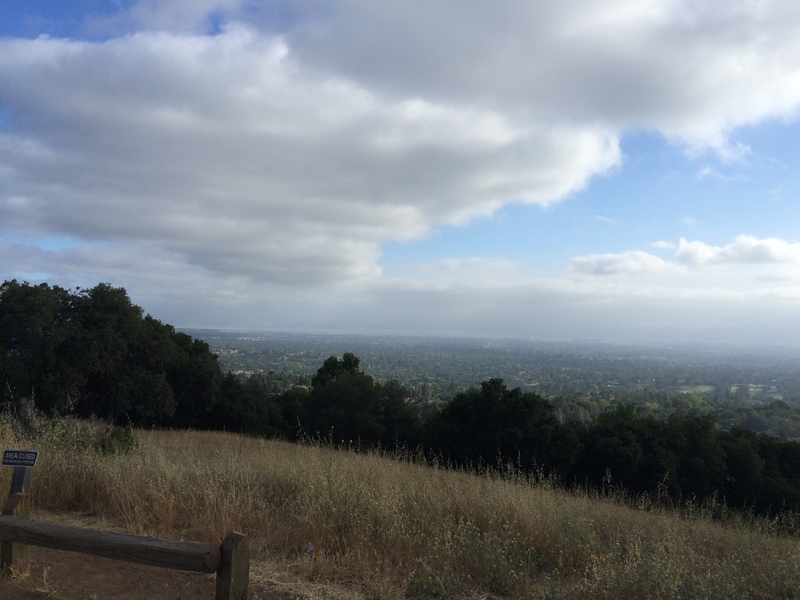 I have been a member of the Mid-Week Hikers group on Meetup.com since we moved to the Bay Area at the end of 2013. 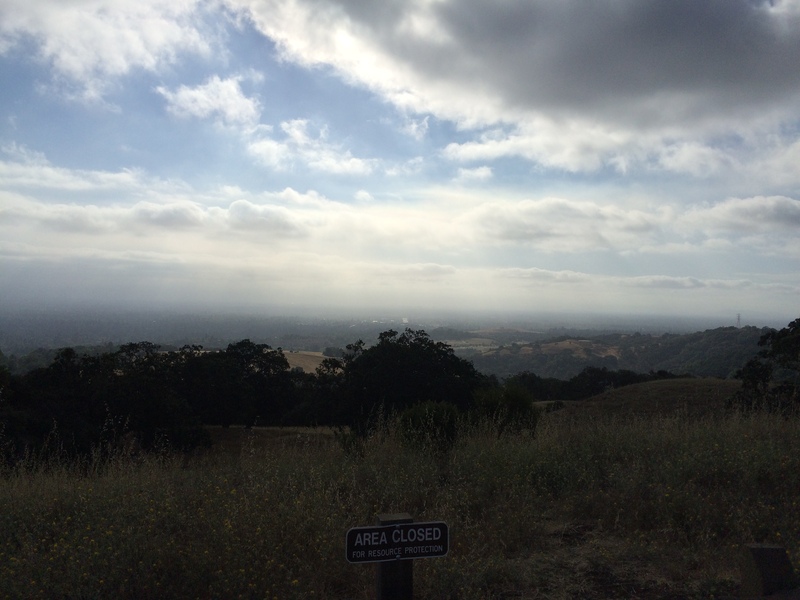 While unemployed and waiting for my work documents to come through, the group was great for getting me out of the house and exploring the area… and also for some adult human conversation. Today I had a bonus sort of day off work, as a VIP was visiting and we weren’t allowed in the building until after they had left, so I decided to join up with the hiking group and get outside! 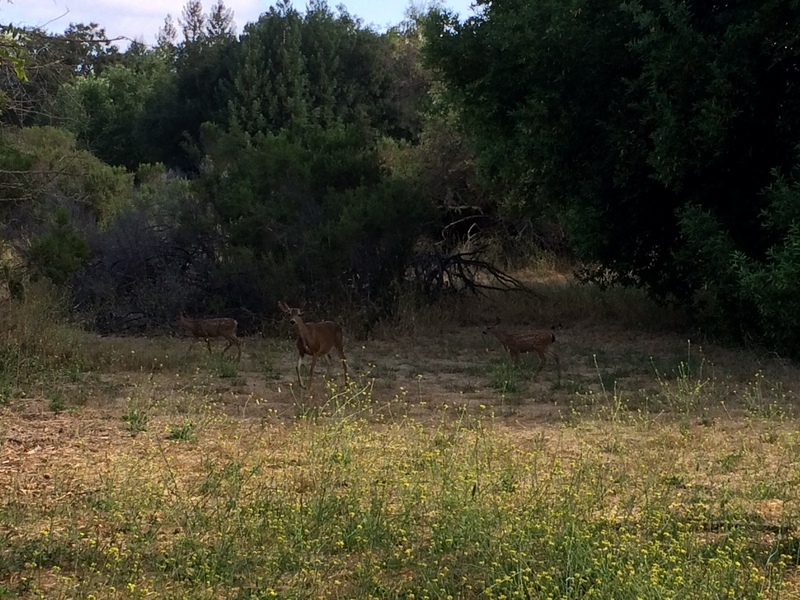 Each week there seems to be an early hike starting at 7:30AM, at Rancho San Antonio in Cupertino, varying in the route slightly. Above is the Endomondo data for this morning. 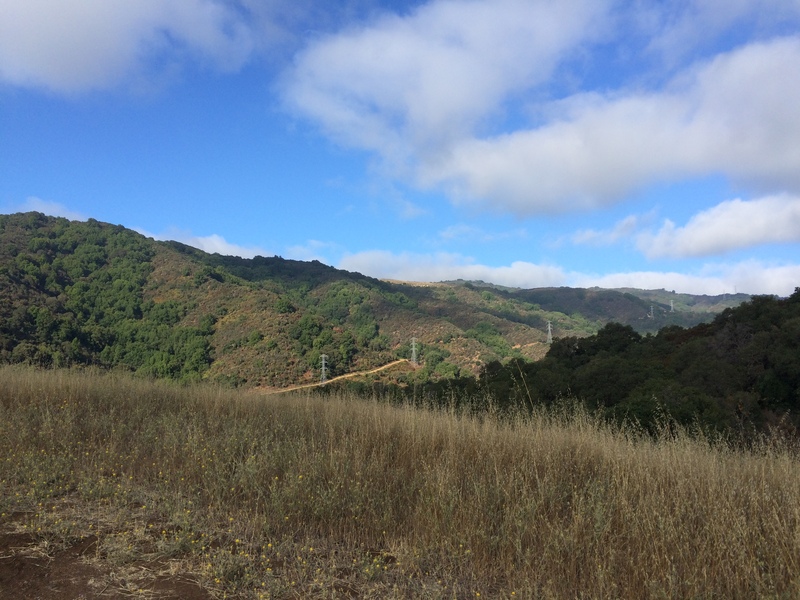 The planned route was Parking Lot – crossover to Hill Tank Trail – Coyote Trail – Wildcat Loop Trail – Upper Wildcat Loop Trail – Vista Point – High Meadow Trail – Low Meadow Trail – Permanente Creek Trail – Parking Lot. Me? Well I then spent most of the rest of the day at Great America.